How To Plan Out My Routine for IIT JEE If I Get Distracted Easily? 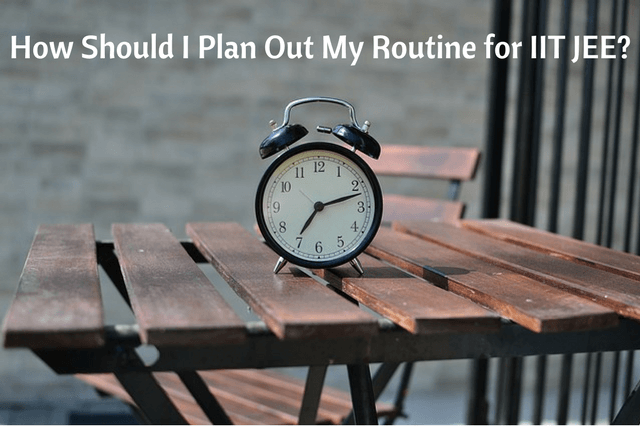 How To Plan Out My Routine for IIT JEE If I Get Distracted Easily? How To Plan Out My Routine for IIT JEE If I Get Distracted Easily? Question asked by a JEE aspirant : As someone who gets easily distracted, how should I plan out my routine? 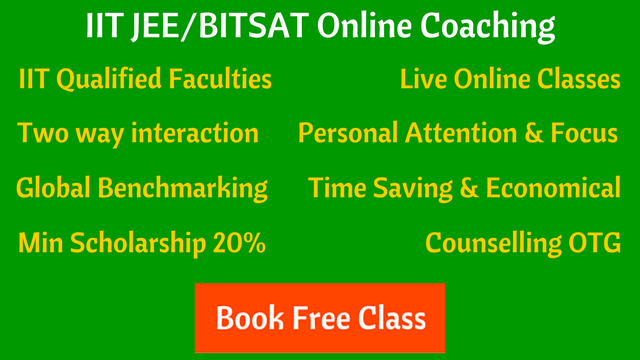 I started my preparation from class 9, but spent most of my 9th & 10th class days studying topics of Aerospace Engineering (the thing I’d like to pursue at a good IIT/IIST), as a result I could not top my phase tests at coaching. To begin with, for the next couple of years your focus should only be on Physics, Chemistry and Mathematics, and on nothing else. If you really want to pursue aerospace engineering from a reputed college, then the time you used to spend studying aerospace related topics should instead be devoted to chapters relevant for JEE. Take your JEE coaching classes seriously and follow your teacher’s instructions. Do your assignments on time and take them seriously [How to stop homework / assignments distractions]. Appear for mock tests, and assess yourself regularly. Make problem solving a habit. Spend some time everyday in solving problems. Only covering the theory will get you nowhere. JEE demands a lot a practice. Keep yourself away from social networking sites as much as you can. If you have any kind of addiction like playing computer games, you should get rid of that right now. You will get ample time for recreation once you get into college (Yes even in IITs!). However you may (should rather) keep yourself engaged in some kind of outdoor activity. How to Make a Schedule/Timetable for JEE? Anuraag Bhattacharya is pursuing Electrical Engineering Dual Degree from IIT Kharagpur. He Cleared JEE Advanced with an AIR 1436 and WBJEE with a rank of 66.